Your Neighborhood Network is dedicated to promoting neighborhoods to their community’s residents and visitors. We are pleased to announce the launch of the Neighborhood Board (nBoard) in Wicker Park! Wicker Park is a unique and vibrant neighborhood rich in culture and activity. There is an artistic overtone in its events, businesses, and history. People in Wicker Park, even if just visiting, are often invigorated with a sense of individual freedom to express their uniqueness. It will be difficult to be the “odd one out” in Wicker Park. 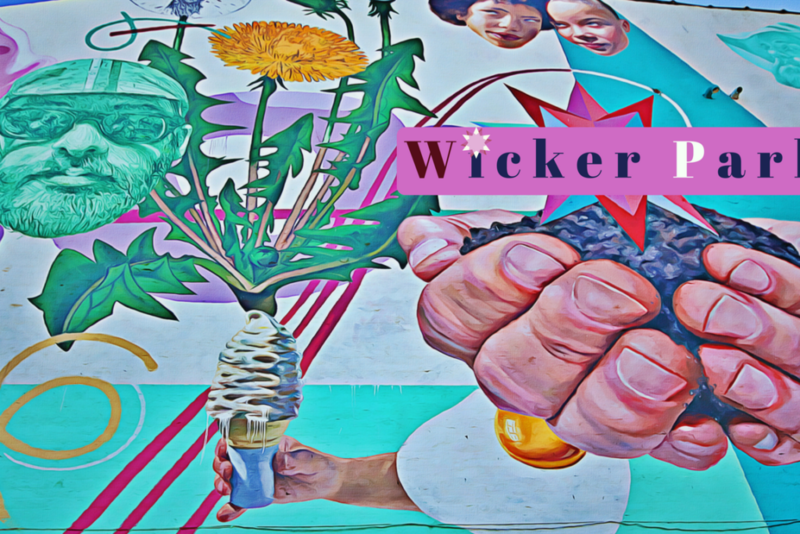 YNN now produces content on Wicker Park’s sui generis events, landmarks, history, and businesses. The information is displayed on our nBoards which are located in its neighborhood’s businesses that are part of YNN (nHosts). It is free to join YNN as a nHost, and to begin promoting your business on other nBoards in Wicker Park. Please contact us if you are interested in learning more about our content or becoming an nHost.